Holland Park is one of the most sought after areas in London. With stunning architecture, great shops and restaurants, handy transport links, top schools and of course the beauty of the park, discover glamorous Holland Park in our property and area guide. 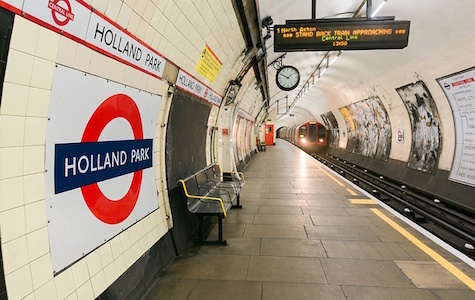 Holland Park tube station is on the Central Line with a journey time of nine minutes to Oxford Circus. Shepherds Bush, High Street Kensington and Kensington Olympia are also all within easy reach of the area. 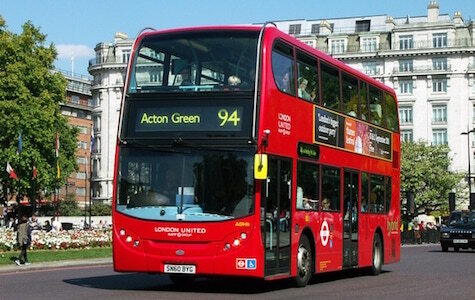 Holland Park is well serviced by many bus routes including three 24 hour services; route 94 which takes you into the west end, the 295 travels from Clapham Junction through to Ladbroke Grove and route 148 which takes you to Victoria, running from White City to Camberwell Green. 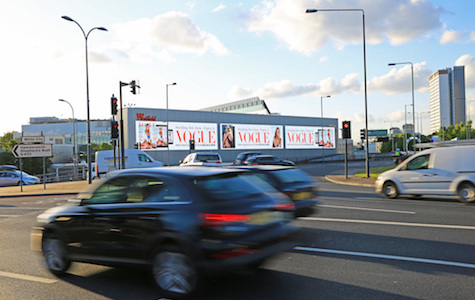 By car Holland Park has quick road links to the A4, M4, M25 and M40 out of London. You can drive from Holland Park to Heathrow Airport in around 40 minutes.